Discussion on ethical issues in the chocolate industry, and an interview with James de Alto of the Vegan Chalk Challenge. 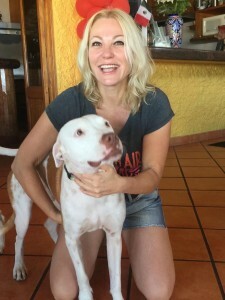 Animal rights lawyer Camille Labchuk on ethical veganism now being recognized as a human right in Ontario, and Dr. Keri Cronin, co-founder of The Unbound Project, recognizing women in animal advocacy. Plus, conveying positive influences in veganism, National Cheese Lover's Day, and the film Vancouver Aquarium Uncovered is now available for free online! An Activist's Quest to Veganize the World (Part 1), and A Pig's Journey from Birth to Slaughter. Plus, should we only support vegan restaurants? 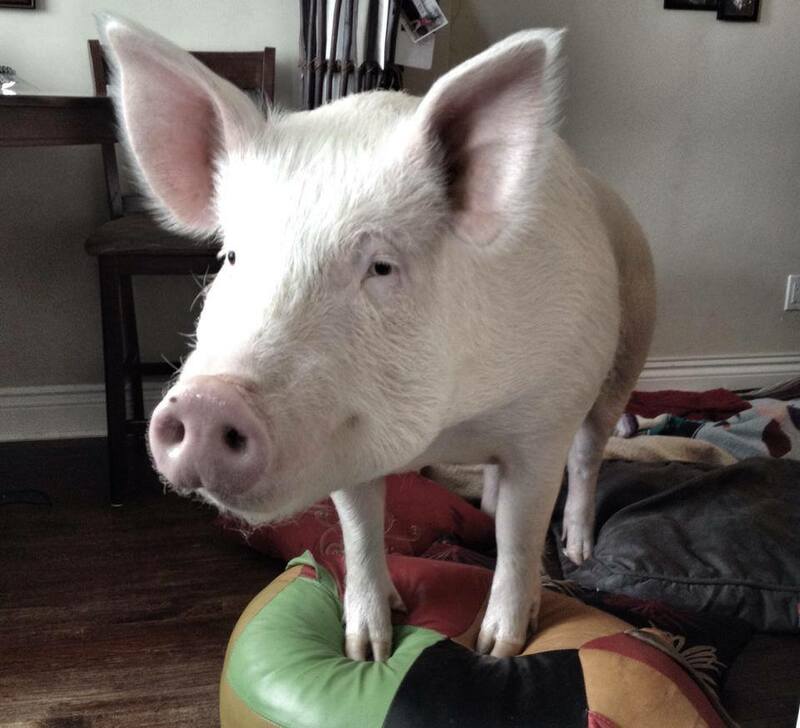 A rebroadcast of our New Year's show from 2014, including Intentions for and Reflections in the New Year, plus an interview Esther the Wonder Pig's dads!